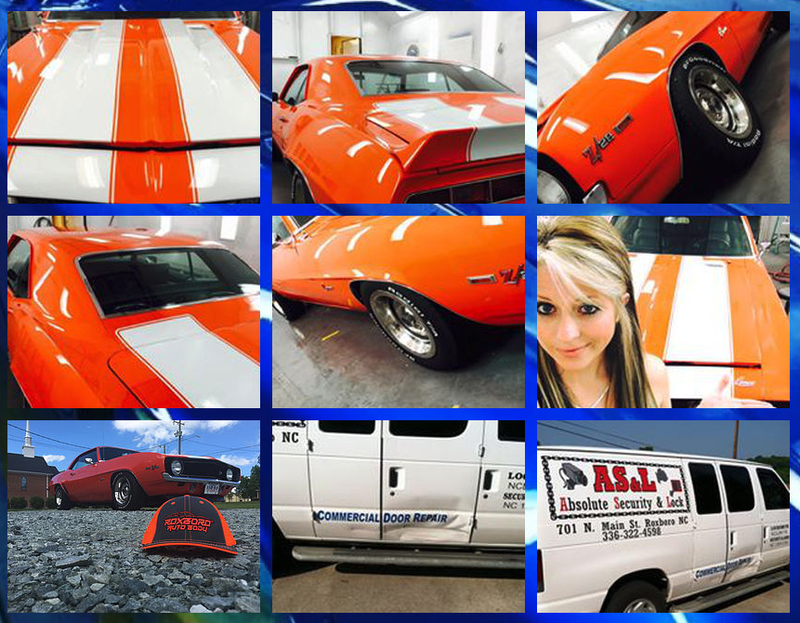 BE SURE TO CHECK US OUT ON OUR INSTAGRAM & FACEBOOK FOR DAILY UPLOADS! 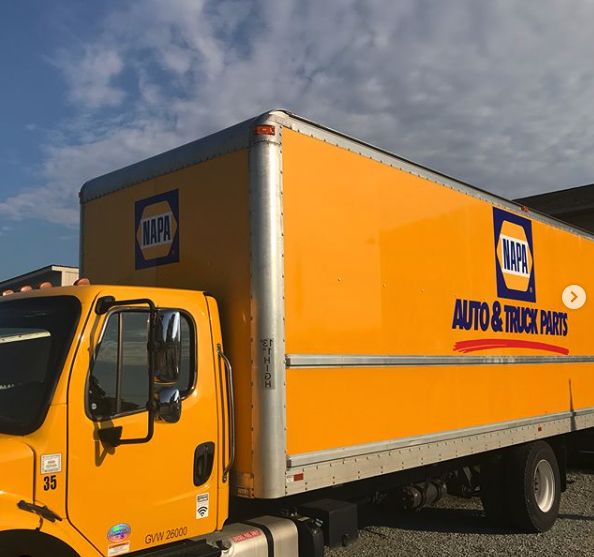 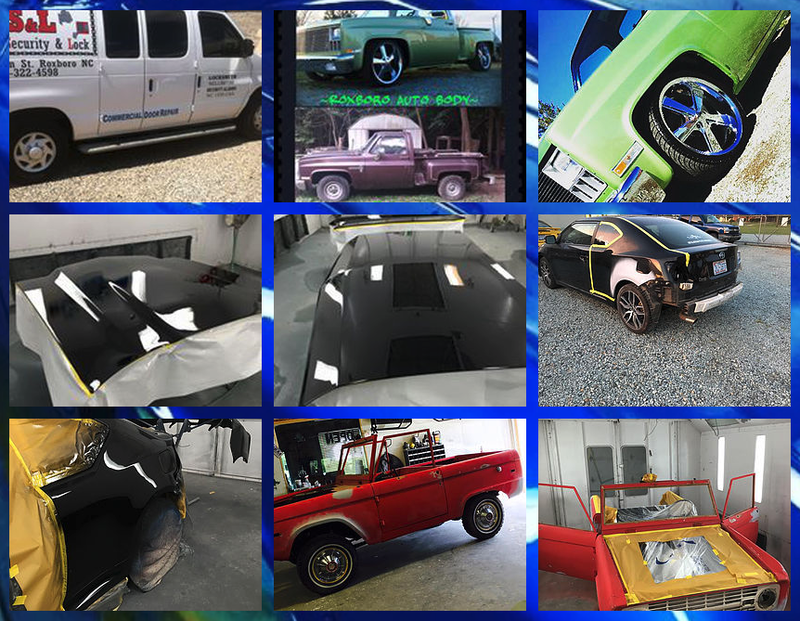 Feel free to browse some of our work. 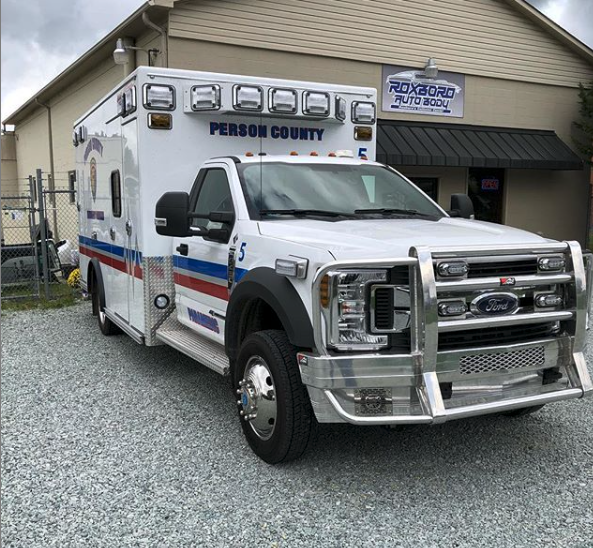 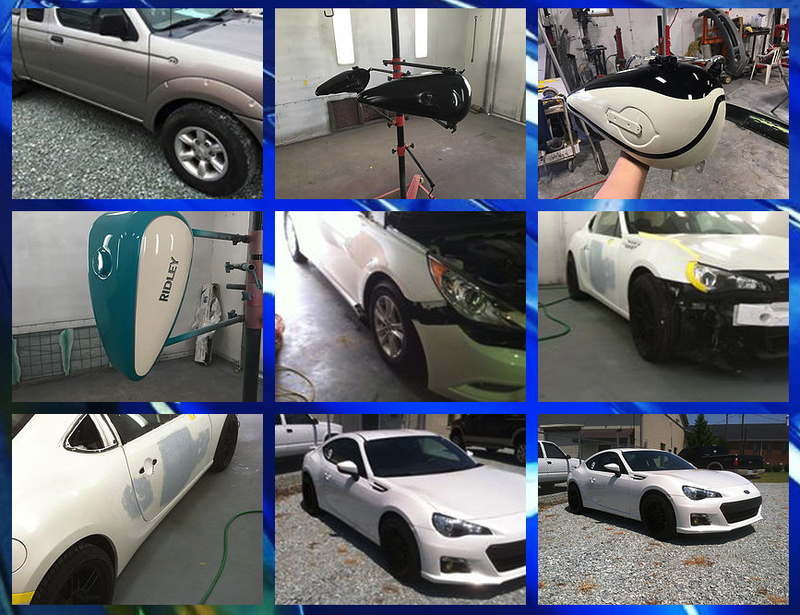 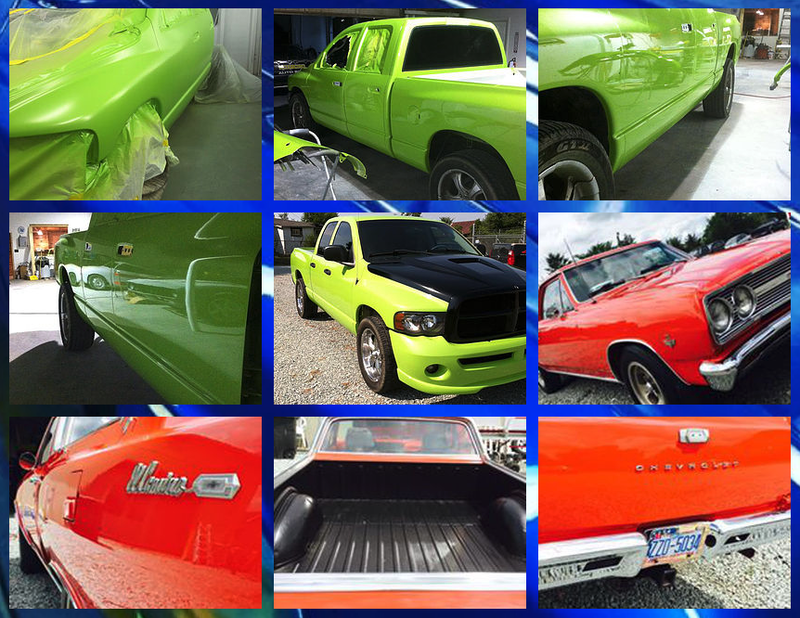 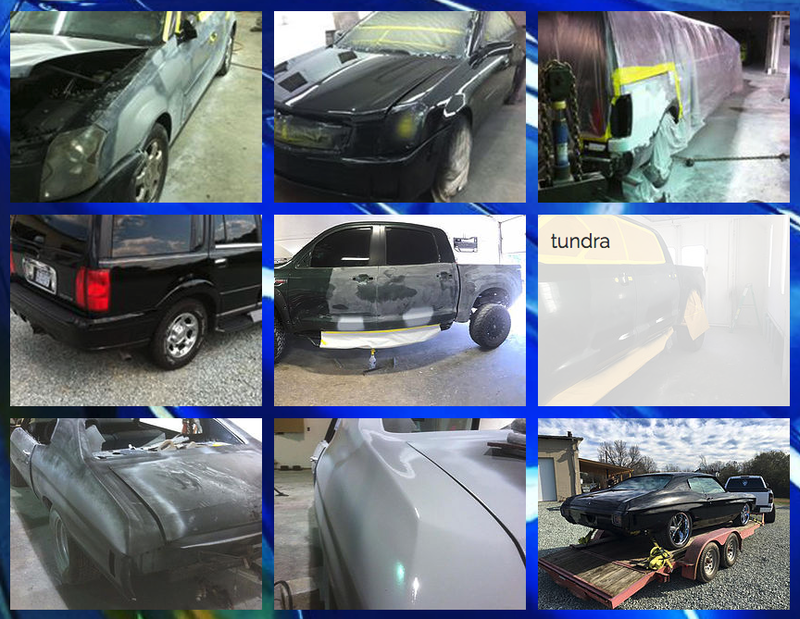 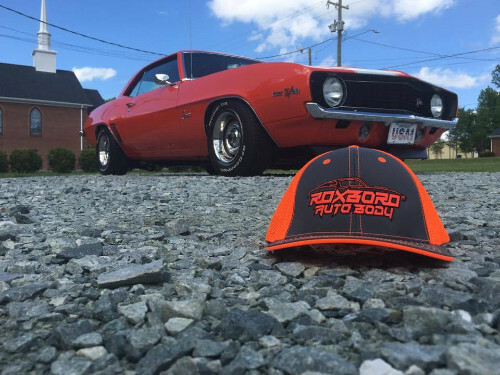 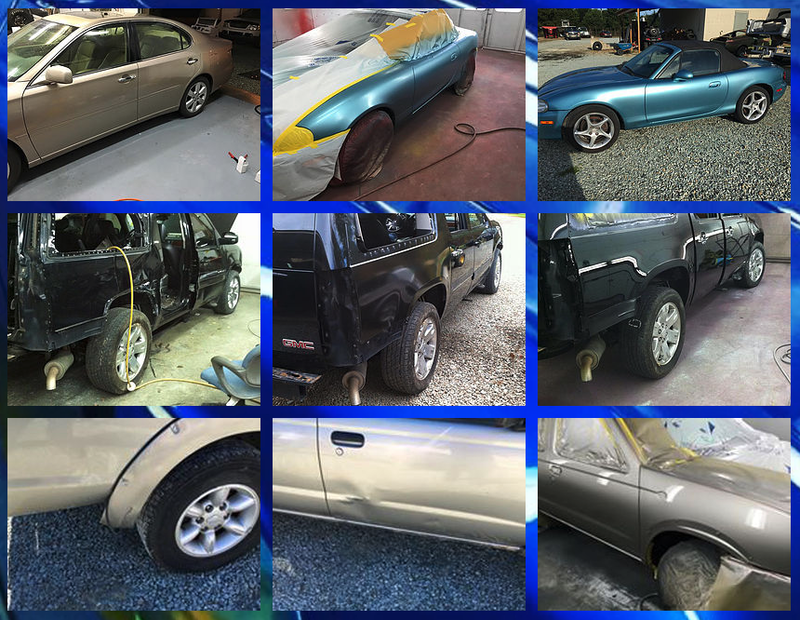 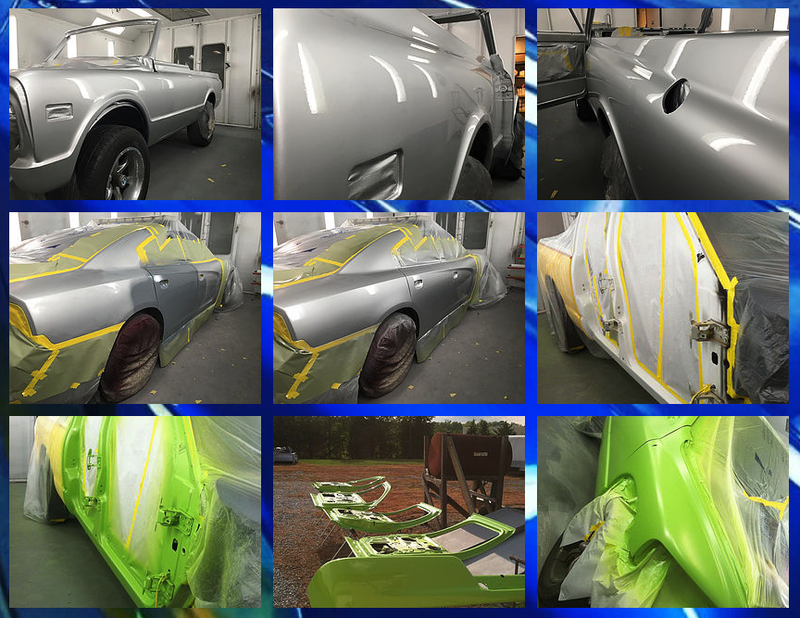 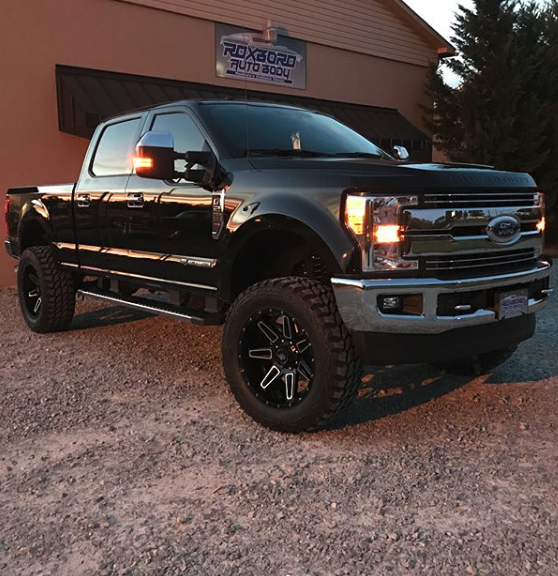 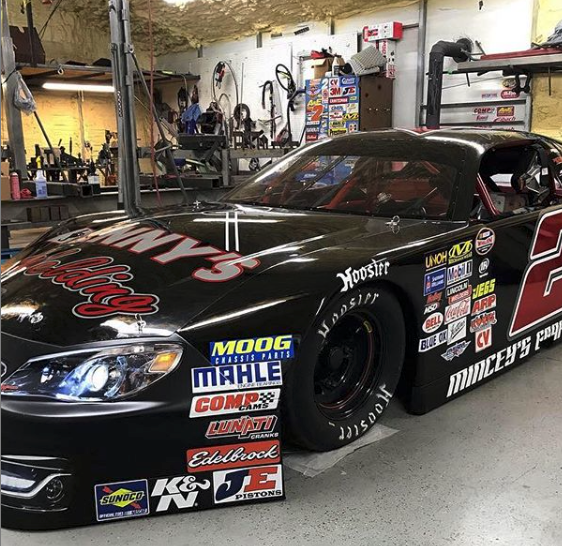 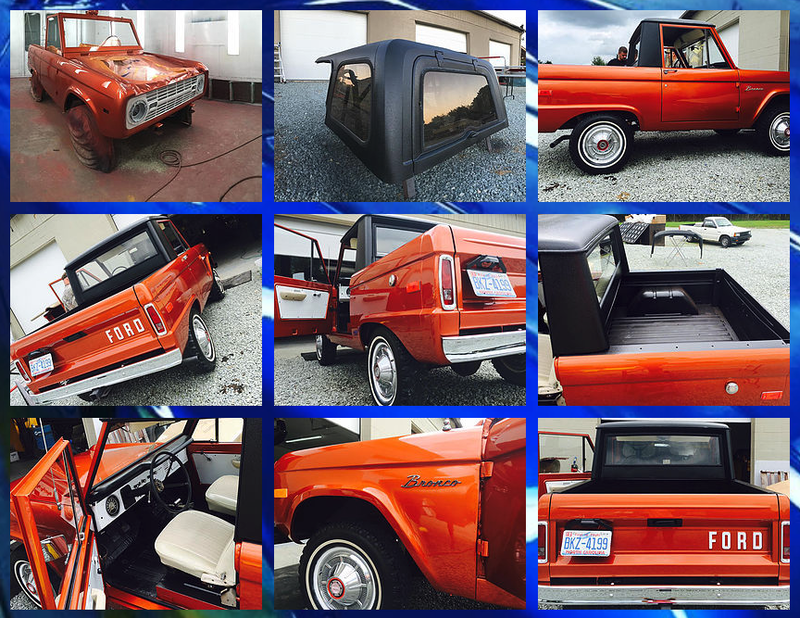 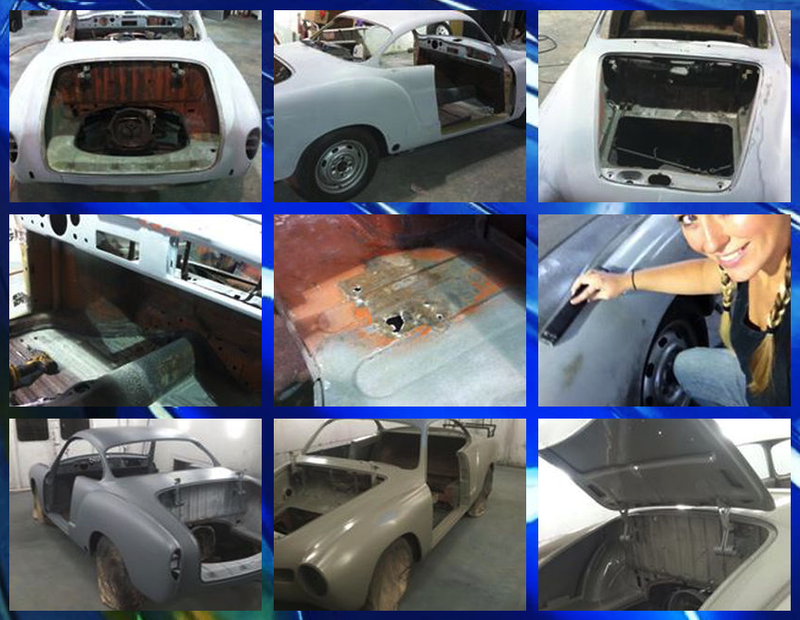 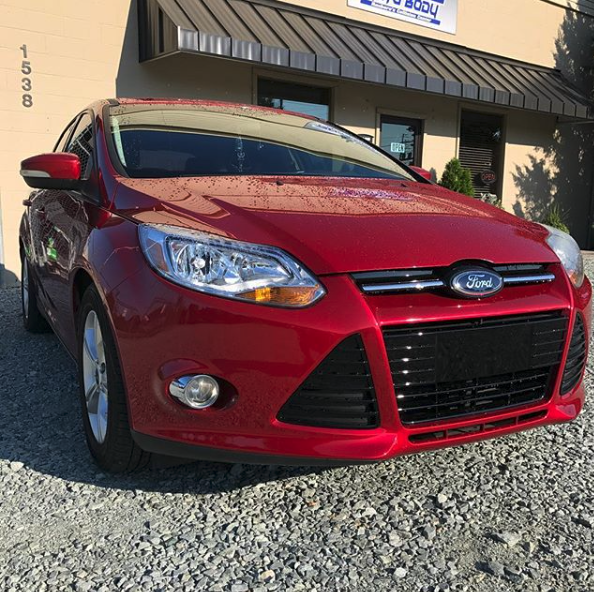 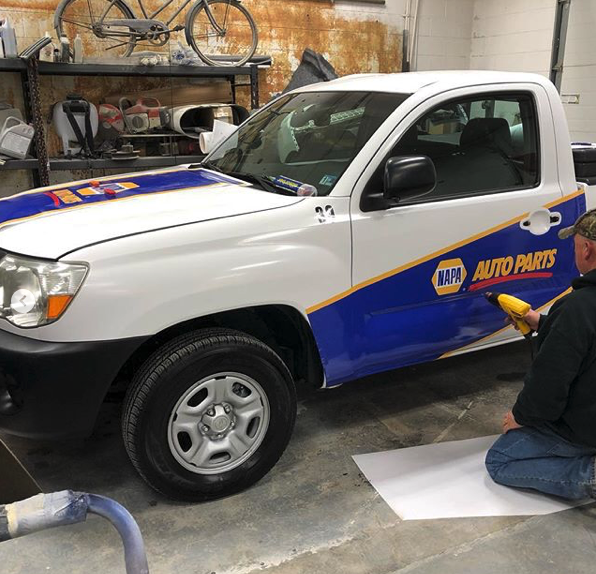 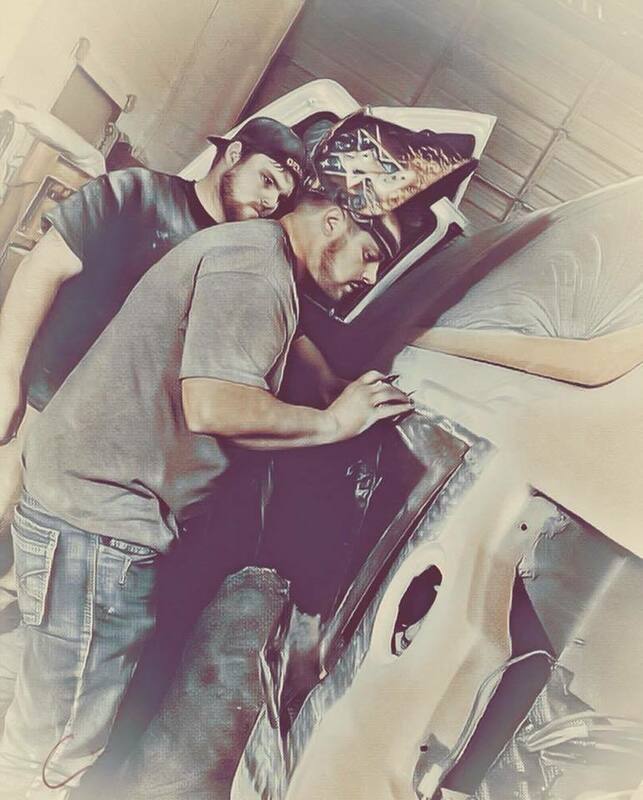 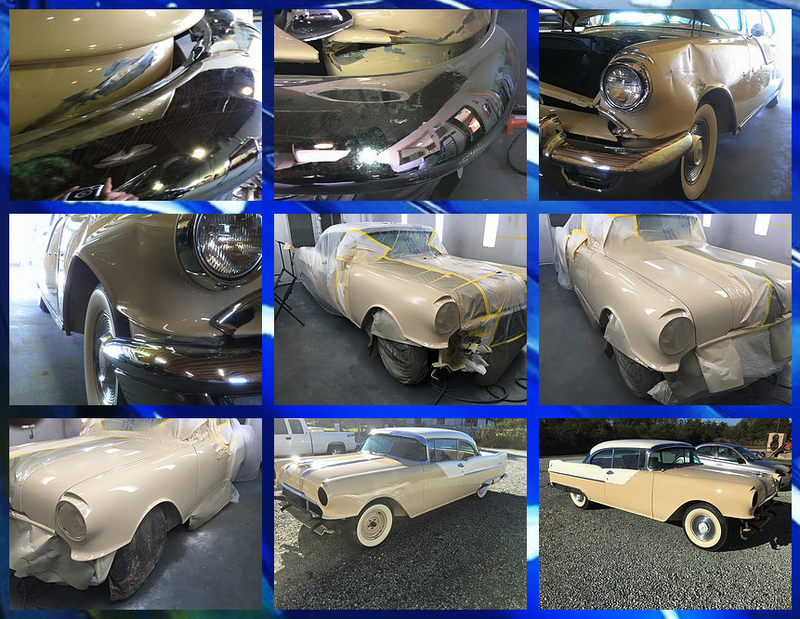 Here at Roxboro Auto Body our services have ranged from Custom Paint Services, Restorations, Repair & Refinishing.